Fire departments of Federal Fire Service of the Headquarters of EMERCOM of Russia for the Republic of Tatarstan went on alert 63 times. Including garbage extinguishing – 6, false alarms – 30, short circuit – 1, meal burning – 5, cooperation with other services – 13. Firefighters of the republic eliminated 5 fires: residential sector – 0, garden houses – 1. Causes: violation of electric equipment design and usage rules – 2, violation of furnace design and usage rules – 1, incautious fire usage – 1,other causes – 1. Departures of fire departments for rescuing at the elimination of the consequences of traffic accidents – 0 times. 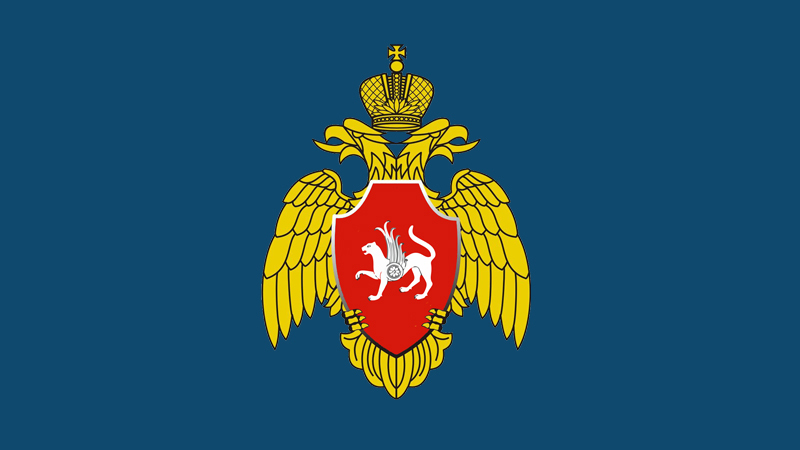 Departures of voluntary fire protection units on firefighting – 0. Departures of search and rescue units of EMERCOM of RT – 6 times. Including doors unblocking – 3, evacuating an injured person who fell down from the height – 1, other causes – 1, retreat on the way and on arrival – 1. Preventive works – 8. · do not leave powered on electrical and gas devices unattended. - It is especially dangerous to leave children alone locked in apartments and rooms. In case of fire they cannot quit burning room themselves. - Remember that every adult is responsible to halt playing with fire and to explain children that it is dangerous. - Take care of your children’s safety, explain them that they must quit room immediately during a fire, and then call single number of emergency services 112. Remember! Fire does not occur by itself. Its cause is the human negligence and carelessness use of fire. A drunk person loses control of oneself and one’s actions, and all the more cannot bear any responsibility for another person's life.